DONNA — They went to Donna High School together, served on the school board and have been running low-profile campaigns against each other for a vacated seat on the city council. The two candidates said they will be independent thinkers if elected to the five-member city council, which is presently composed of a candidate’s cousin and three councilmen elected as a slate last year. Where Eloy Avila, 50, and Nick Castillo, 49, differ is their approach to a residency concern. Castillo filed a complaint with the city in September, accusing his opponent of living outside city limits on Ivey Road. Castillo wanted the city to disqualify Avila on the grounds candidates and council members must live within city boundaries. After his written complaint went nowhere, Castillo filed a lawsuit Thursday, prompting state District Judge Mario E. Ramirez Jr. to schedule a hearing Nov. 1 on a temporary restraining order. A judge will decide, based on testimony and facts presented, whether a temporary injunction is warranted to bar Avila from taking office, if elected. Despite the residency allegation mounted by Castillo, Avila said he lives within city limits at his in-law’s home and remains unruffled by the temporary restraining order. He listed a Salinas Street address, located inside city limits, on his ballot application and is registered to vote at the location. The lawsuit will likely be resolved in court only four days prior to Election Day. “In Donna, I think that a lot of the voters, they decide (who to vote for) way, way before Election Day,” Castillo said after putting up a few signs Saturday outside the city’s sole early voting polling location on Silver Avenue. 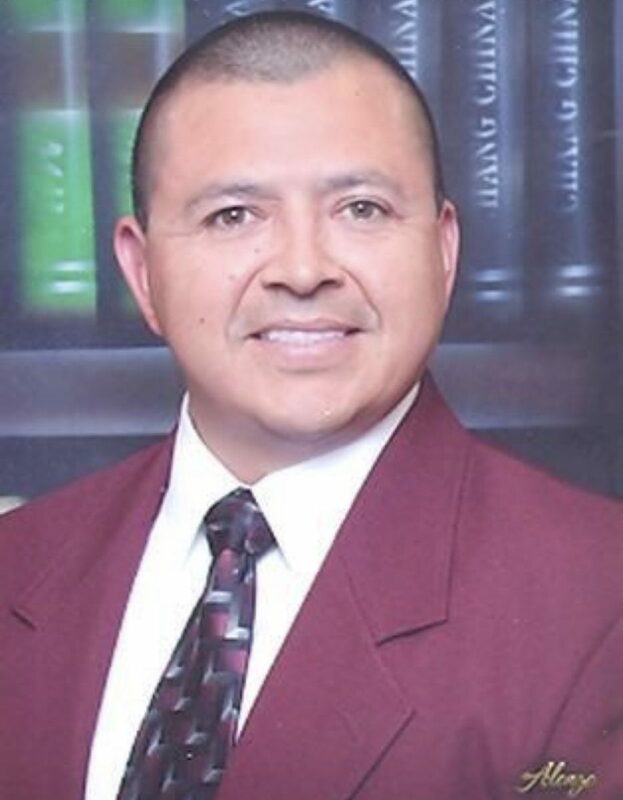 Avila, a former three-term councilman and current school board member, was first to file for the seat being vacated by outgoing Councilwoman Cathy Alvarado, who declined to seek re-election earlier this year. Castillo, who served on the school board for eight years, submitted his paperwork to run against Avila on the day of the deadline to file for a place on the ballot. Councilman Joey Garza did not lure a challenger. Castillo, if elected, would sit on the council with Avila’s first cousin Joey Garza, who he called a “good guy.” Garza previously said he would support Avila. Aside from the family relationship between Avila and the Garzas, there’s history between Castillo and a current councilman, as well as a city employee. 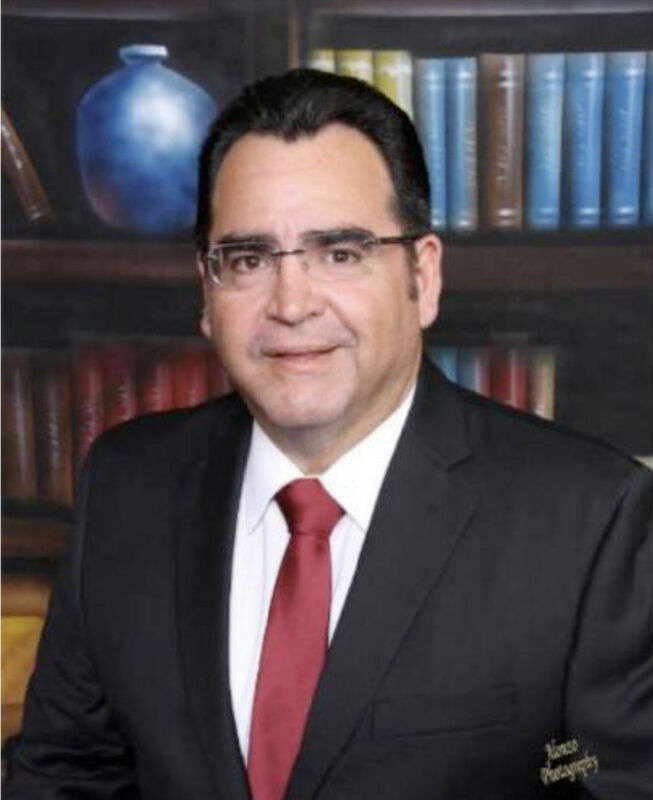 In 2016, Castillo, three other trustees and the school district were instructed by a federal grand jury to pay more than $3.2 million in damages to six school district employees in a political retaliation lawsuit. The employees included current Councilman Arturo “Art” Castillo and Municipal Judge Javier Garza. The two Castillos are not related. Art Castillo, Javier Garza and four other employees had filed the lawsuit after being reassigned within the district or demoted for not supporting the school board majority’s political faction. The trustees, including Nick Castillo, and the school district were ordered to pay $460,500 in damages to Art Castillo. As part of the lawsuit, then Superintendent Jesus “Rene” Reyna testified he reassigned or demoted employees under pressure from the majority faction on the board, which included Nick Castillo, who was part of the Team November slate. Aside from the residency allegation, Castillo mostly refrained from attacking Avila. “It’s tough when everybody knows everybody,” Castillo said. Avila also had a similar sentiment about his opponent. “Good luck to him, that’s all I’m going to say,” Avila said. Castillo and Avila also agreed to assess the frequent occurrence of special meetings held around the noon hour, when many members of the working public cannot attend. The current and past councils have attracted new businesses to Donna, such as Love’s, Castillo said, adding he plans to further that economic growth. He also seeks to facilitate drainage improvements, a topic of much discussion after storms throughout the county caused widespread flooding in June. Avila awaits commercial bridge traffic to cross at the Donna-Rio Bravo International Bridge, a project he worked on while on the city council, he said. Early voting begins Monday morning and runs through Friday, Nov. 2.